"Estimates have the North American cannabis market at well over $100 billion per year. Some regions are wholly dependent upon the jobs and revenues it provides." The last few years have been full of watershed moments in the cannabis industry. In 2013, Uruguay became the world’s first country to fully end prohibition. Four U.S. states and the District of Columbia have ended prohibition, much to the dismay of federal agencies such as the Drug Enforcement Agency, Department of Justice, and the White House “drug czar.” Many more states have ballot initiatives for ending prohibition to be voted on before the end of 2016. Oddly enough, the country that spent the last 40 years exporting prohibition to the rest of the world is now leading the charge back to sensible cannabis policy. The response has been overwhelming, with sales figures far surpassing estimates and bringing in tax windfalls for those governments with the integrity to enact policies in accordance with their constituents’ wishes. Prohibitionists have been left to eat crow as these regions systematically disprove every claim made about dangers to public health and safety. In the wake of the 1929 stock market crash and Great Depression, the prohibition on alcohol was lifted. The exact reasoning for prohibition’s end is lost to history, but most likely centered on creating new sources of tax revenue and decreasing enforcement expenditures. If this is the case, it’s unfortunate prohibition was repealed because of money and pragmatism, rather than a recognition that adults have the right to consume what they want. 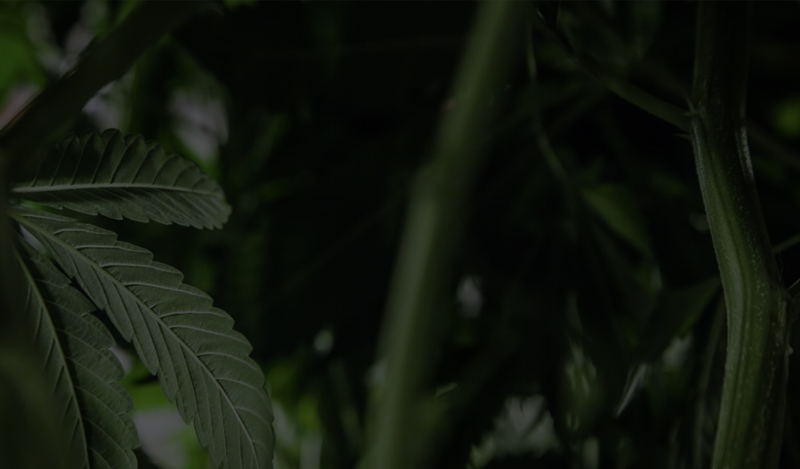 In the present day, economies around the world continue to struggle with the aftermath of the 2008 economic collapse, and a legal cannabis industry is looking more and more attractive to politicians whose opinions mostly go where the wind blows. And, what an industry it is! Estimates have the North American cannabis market at well over $100 billion per year. Some regions are wholly dependent upon the jobs and revenues it provides. With an end to prohibition comes access to the court system for enforcement of contracts and property rights. As such, investment in the cannabis industry has exploded. Private equity firms have racked up so much investment capital that their biggest challenge now is finding ways to deploy it. Investment in growing techniques and machinery allows for the creation of new and better products. The extraction craze, for example, is well underway. Specialized machinery such as closed-loop organic solvent systems, or supercritical CO2, are becoming very popular with the resultant oils and other concentrates commanding huge premiums on the market. These laboratory-grade machines are quickly becoming the norm, in a market that seemingly produces new innovations every day. With a whole new industry emerging before their eyes, entrepreneurs, both black-market veterans and newcomers, are jockeying to be the next global brand. Already, hundreds of millions have been invested in Canada’s new licensed producers under the new MMPR regulations, introduced in April 2014. The excitement is palpable, as CNN produced, not one, but two documentary series on cannabis and cannabis businesses. MSNBC is airing a reality TV series following several entrepreneurs as they try to establish dispensaries in Colorado. Industry conferences and expos are popping up all over the globe. All of this is underscored by the ever-present march forward of scientific inquiry into the nature and uses of cannabis. What is certain at this point is, while there are some risks, the potential health benefits of cannabis are staggering. Some researchers theorize an entirely new branch of medical science will be created, focused on the study of cannabinoids. The National Cancer Institute recently acknowledged the cancer-fighting properties of cannabis, and many other authoritative bodies are now making the call to end prohibition due to the many medicinal properties the plant possesses. The next few years will be a pivotal moment in history and the shape of this industry will be determined by the actions people take in the here and now. This is why Jade Maple exists — to help entrepreneurs steer their companies towards success while promoting a positive and healthy image of an agricultural product that everyone can get behind. It just may be one of the greatest scientific, medical and social achievements of our generation.